Part Notes: Minor trimming is required for models equipped with the optional "Electronic Infotainment" system. 2006-2007 Jeep Commander WeatherTech DigitalFit Floor Liners, The WeatherTech DigitalFit Floor Liners is designed specifically to fit your 2006-2007 Jeep Commander without any modification to your beloved Jeep Commander. 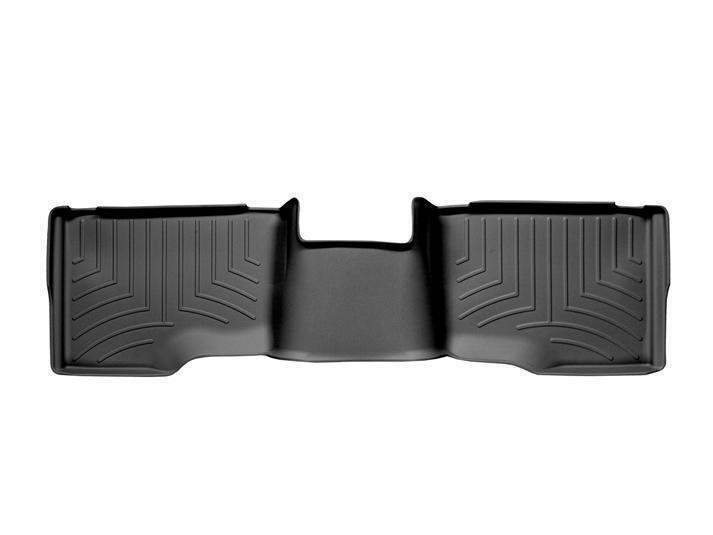 WeatherTech DigitalFit Floor Liners will also fit 2005-2007 Jeep Grand Cherokee.